Dawn has had to close the clinic due to ill-health. If you buy supplements off Dawn, we are still stocking them at the salon. 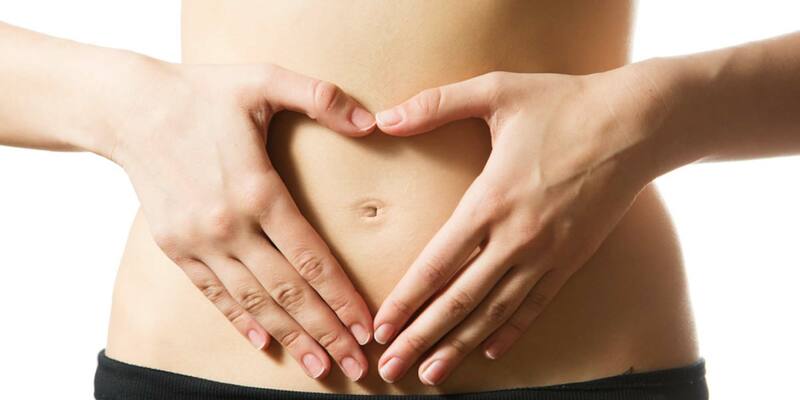 To find your nearest colonic therapist visit ARCH Colonics. Click on the link below.